English : where are you from? Thai : you (are) from where? English : what is your name? Thai: your name( is) what? You like to eat + what? She comes to Thailand+ when? Let’s start with the second question words of this series !!! What work (do) you do? meithai : เวลาอยู่ที่ประเทศสวิตเซอร์แลนด์ ผมทำงานในโรงงานกำเนิดนิวเคลียร์ (ปฏิกรณ์) : This sentence is perfect!! 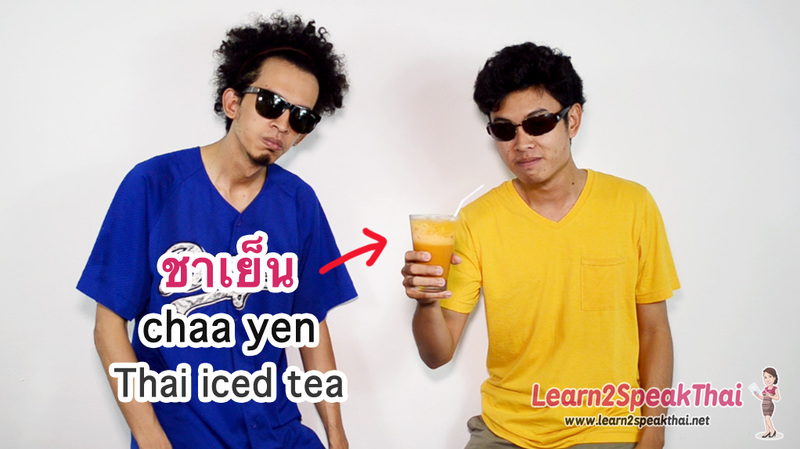 I’m not quit sure to understand : เพื่อแก้ไขใหม่กังหันไอน้ำ : ใหม่ ?? A: The meaning is: the renovation (to renew, to rebuild) of the hydroelectric turbine and current generator of the nuclear power plant. 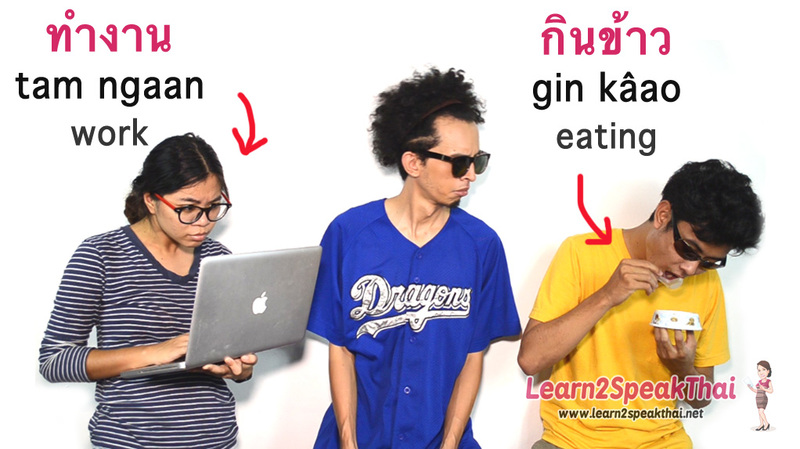 I have a question about the vowel -ย in the word ไทย? Are there any rules, or is it an exception only in this word? I nowhere find any comment about this subject. Is it too late for me to join in? It’s never too late!! your answer is correct!! 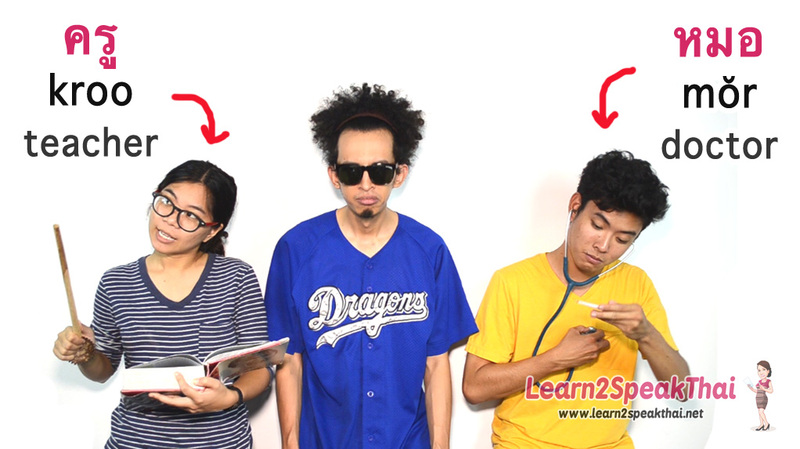 In Thai language, we use the word “Salesman” as it is in English. Most Thai people understand the meaning.